Copenhagen based Icelandic designer Dögg Guðmundsdóttir creates nature inspired contemporary products with emotional appeal and a distinctive touch of Scandinavian originality. 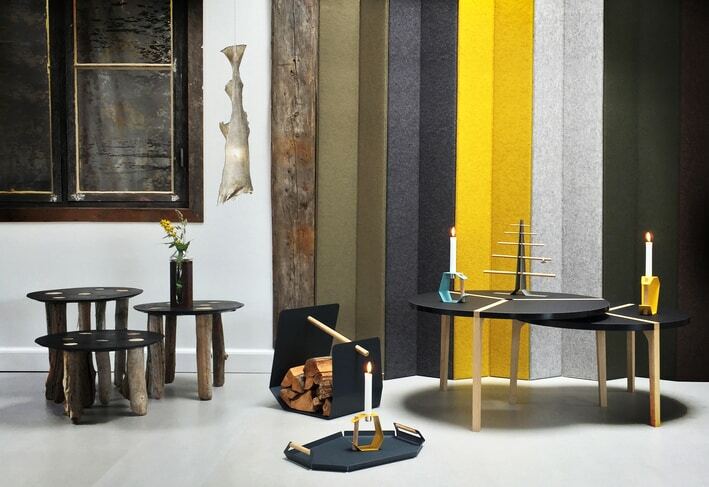 Dögg designs are balanced between industrial process and handcrafting. Many of Dögg designs are akin to functional sculptures or pieces of art, while others are part of a unified collection. The working fields range from one off items, graphic, industrial- and furniture design to design management, consulting, producing and teaching. Dogg design controls the entire process, from the first sketches, due to the production, till the final piece. Her experience gives her the ability to work as an independent label as well as in partnership with another companies and producers. Danneskiold Samsøes Allé 36, 1th.